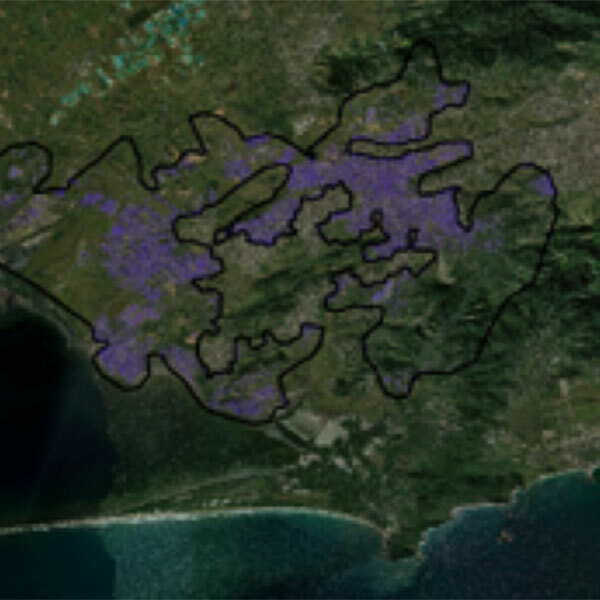 Each SpaceNet challenge focuses on a different aspect of applying machine learning to solve difficult mapping challenges. 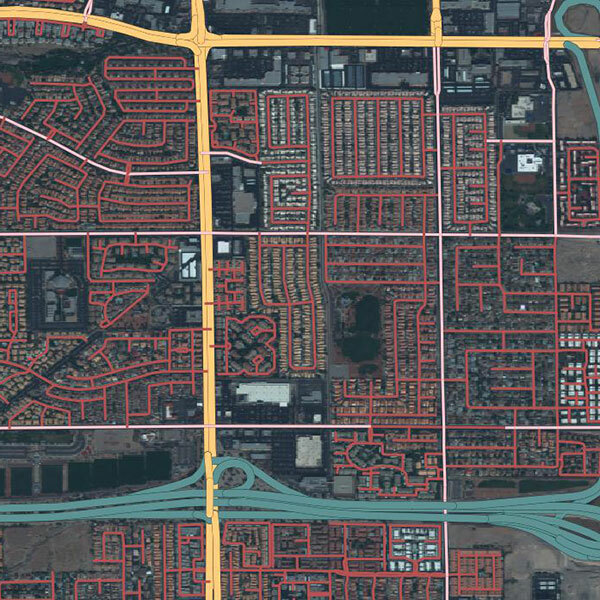 Can off-nadir imagery help automate mapping? This challenge focused on the use of off-nadir imagery for building footprint extraction. 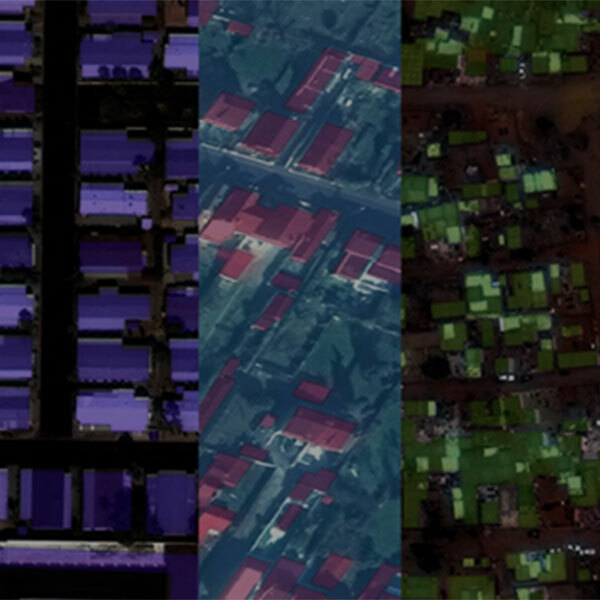 The dataset includes 27 WorldView 2 Satellite images from 7 degrees to 54 degrees off-nadir, all captured within 5 minutes of each other. The dataset covers more than 665 square kilometers of downtown Atlanta and ~127,000 buildings footprints labeled from a nadir image. 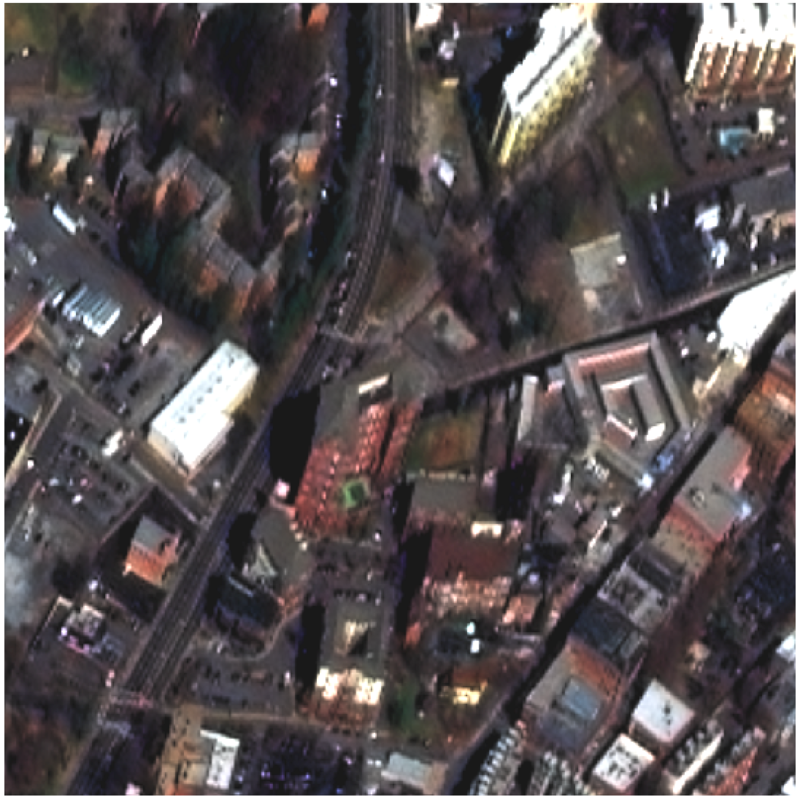 Visit the SpaceNet Off-Nadir Dataset page for download instructions.